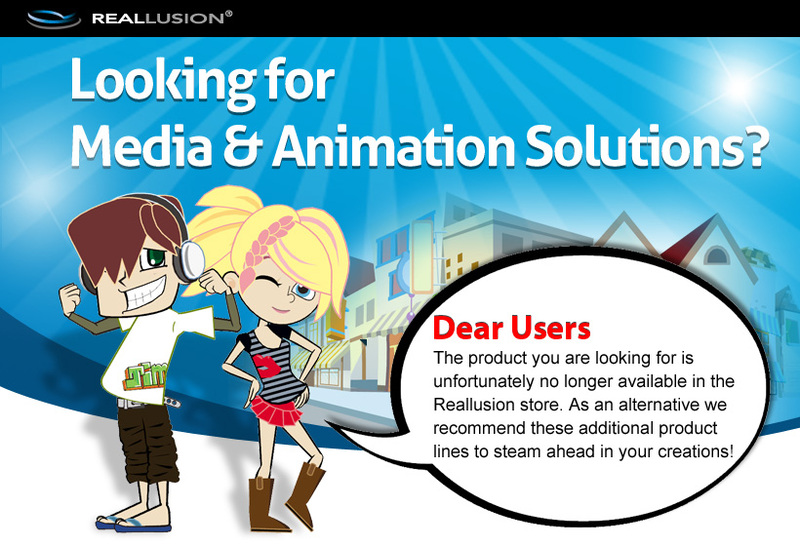 iClone is real-time 3D animation for digital actors, virtual environments, visual effects with drag & drop editing, powerful physics and easy plug-in compatibility, designed for creativity in storytelling and broadcast production, education & previzualization. 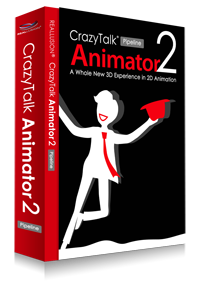 CrazyTalk Animator brings a whole new 3D experience to 2D animation with an innovative new approach to traditional planar animation. 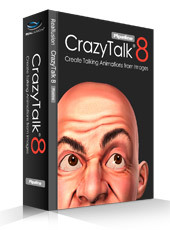 CrazyTalk is the world's most popular facial animation tool that uses voice and text to automatically create 3D life-like, talking videos. 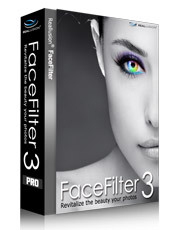 FaceFilter is a versatile photo retouching and beautifying toolkit that allows you to cover blemishes, customize makeup, refine facial features, and apply DSLR effects.